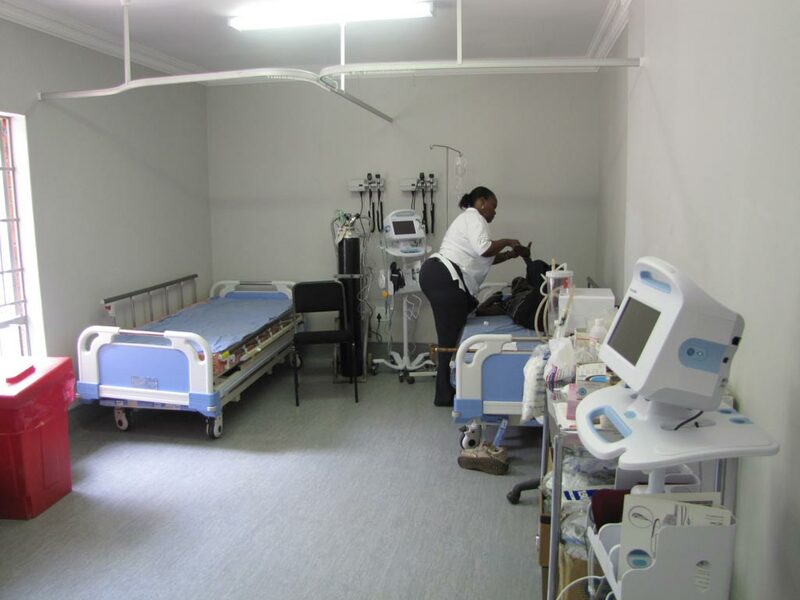 Thanks to a whopping R2.2 million from Truworths, the Itireleng CHC is now fully renovated and equipped. 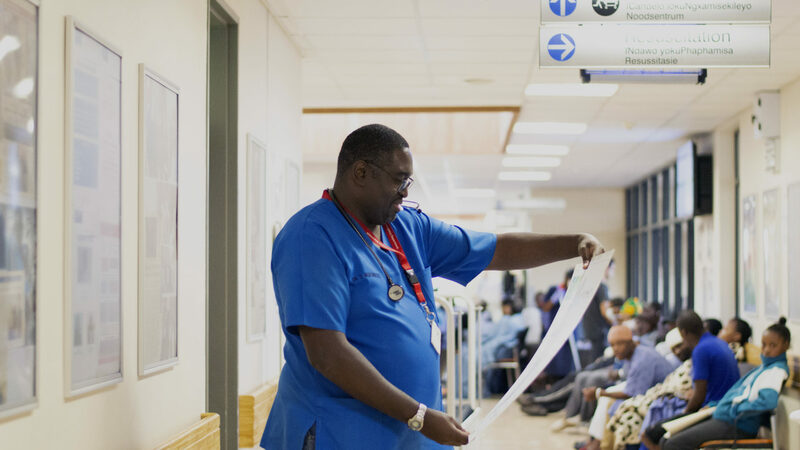 Leratong Maternity Unit had over 8200 births last year, 1552 of these babies landed up in Neonatal either because they were premature or born with life threatening illnesses. 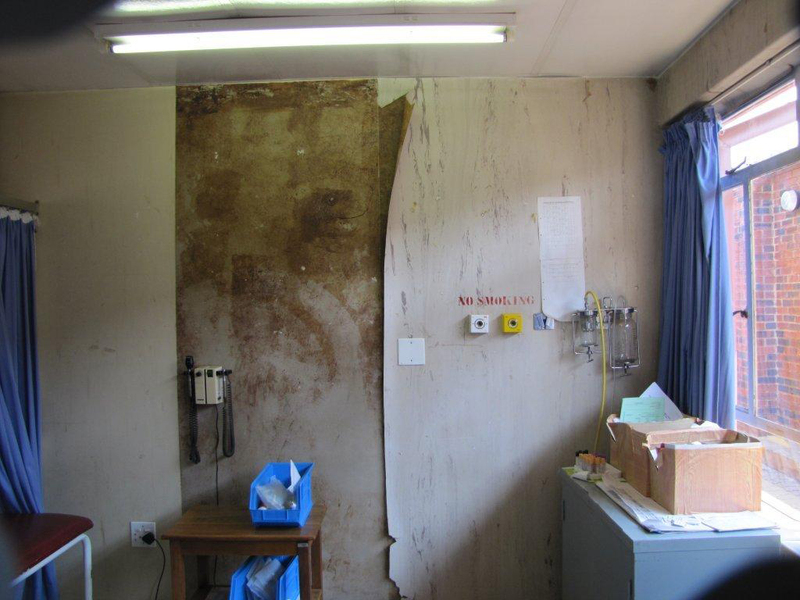 To prevent any more unnecessary deaths the SAME Foundation will be renovating and equipping the unit. 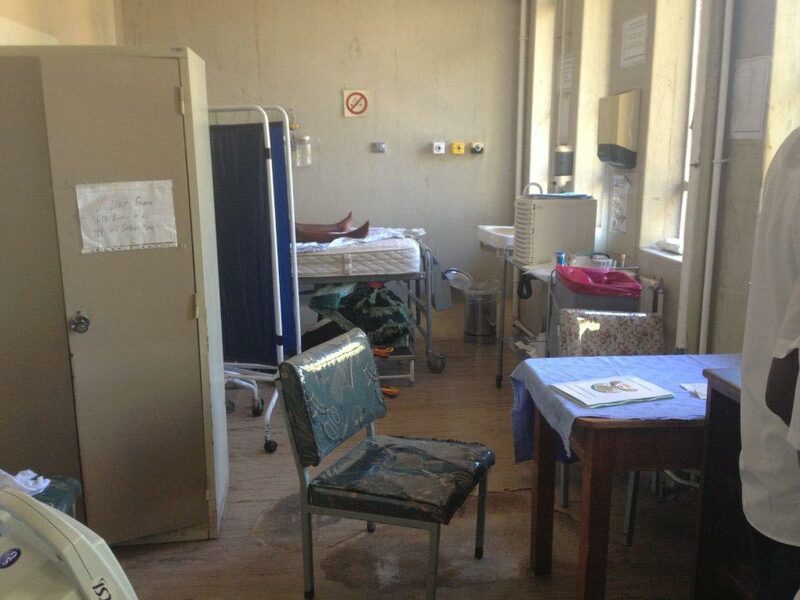 Kalafong is a tertiary hospital. 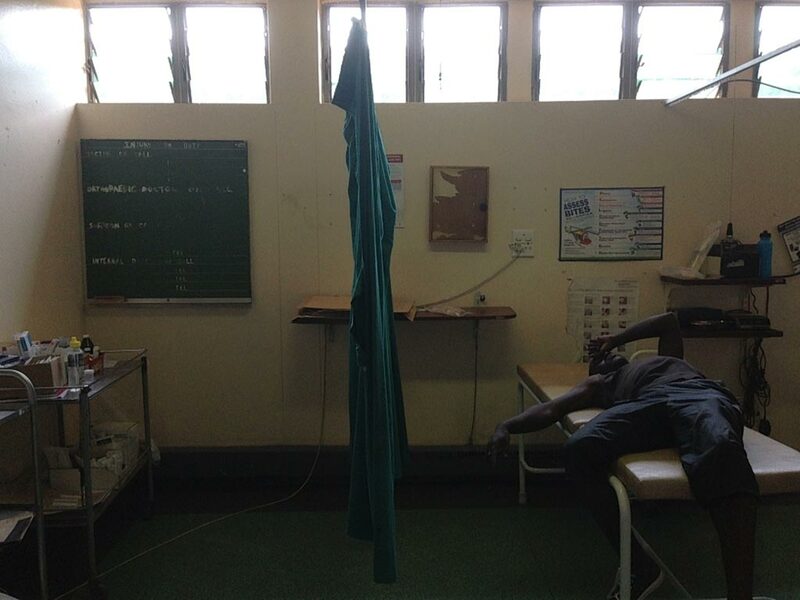 This is where we are training our future doctors but again without the equipment it is impossible to give them the training they should be getting.